Juice is back again this week with a quick beer review for your enjoyment! What does Juice have on tap for us today? Click that play button below! 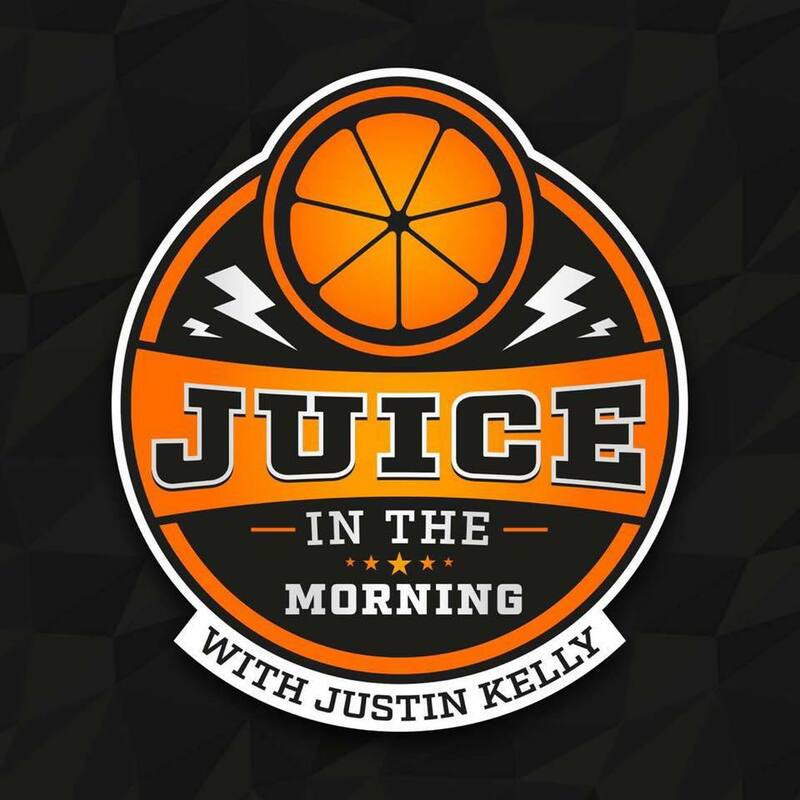 Give Juice a follow on Twitter and be sure to check out his podcast! 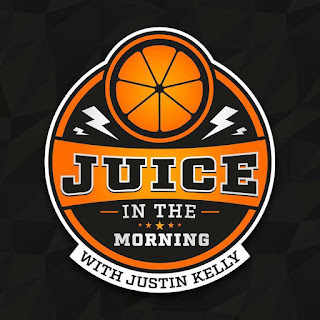 Check out the Juice in the Morning Youtube page and stay tuned to bumwinebob.com for new reviews each week! Cheers!